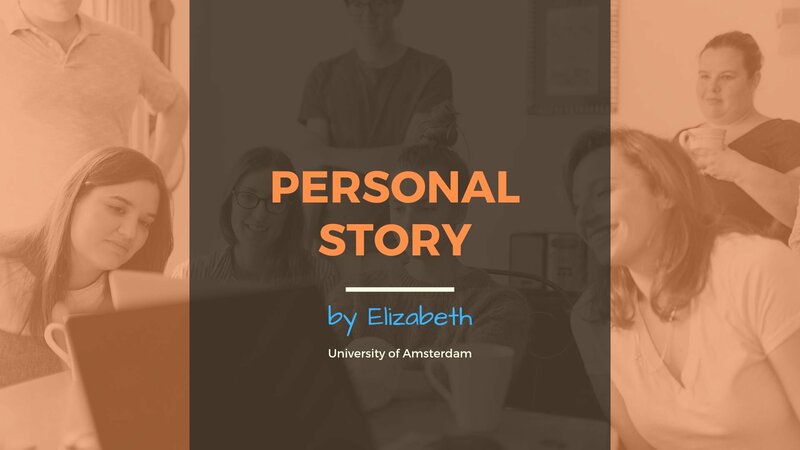 My name is Elizabeth and I am a student of Political Science at the University of Amsterdam. I want to share with you my personal story and that finding a room in Amsterdam proved to be an unexpected and never-ending adventure, entailing a good deal of negative emotions. But let’s start from the beginning. Last year I arrived in Amsterdam a few days before the start of university, confident that I have found a room in advance. Little did I know that was not the case. The landlord, with whom I had been in contact for the past few weeks turned out to be a scammer. After my arrival in the Netherlands, he disappeared from the face of the earth. Despite my numerous calls and emails, I did not receive any response from him. Luckily I did not manage to transfer him any money beforehand, even though he required me to do so. So this is my first tip. Never pay in advance before you have seen the room and met with the landlord. So there I was- alone in a city, I had never been before, having nowhere to live and with just a few days left before the lectures start. The first thing I had to do was to find a place where I could stay short term while searching for housing. And if you are not familiar with hotels in Amsterdam, they are pretty expensive- the average price is 90€ per night. Therefore, I found a place through a website called ‘Expats’, where a guy was renting out his bedroom. Desperate times require desperate measures so I stayed there for the following week. Meanwhile, I was trying really hard not to be homeless, but without any success. I went to several viewings but nobody chose me as a tenant. Landlords are usually opting for a Dutch working person, who seems serious and reliable. Having already lost any hope, I went to a viewing in another city called Almere. It is a small and quiet town, mostly for families and elderly people. Fortunately, or at least that’s what I thought at that time, the landlord offered me the room. Having no other options I said yes and moved there. The place was not bad at all and my roommate was hardly there so I was basically living alone. However, I had to travel 3 hours back and forth to university every day, taking two buses and the metro in order to go to the lectures. It was pretty exhausting and truly unpleasant experience, involving even more downsides, which I will not mention here. Nevertheless, I did not stop looking for a room in Amsterdam but without success. How I was trying to find a place was through a website called ‘Kamernet’ and various Facebook groups. Before I arrived in Amsterdam I had a lot of requirements for my future home- to be close to my university, to be at a decent price, to allow for registration, to share with other students etc. After I have lived in Almere for 3 months I had only one criterion- to be in Amsterdam. 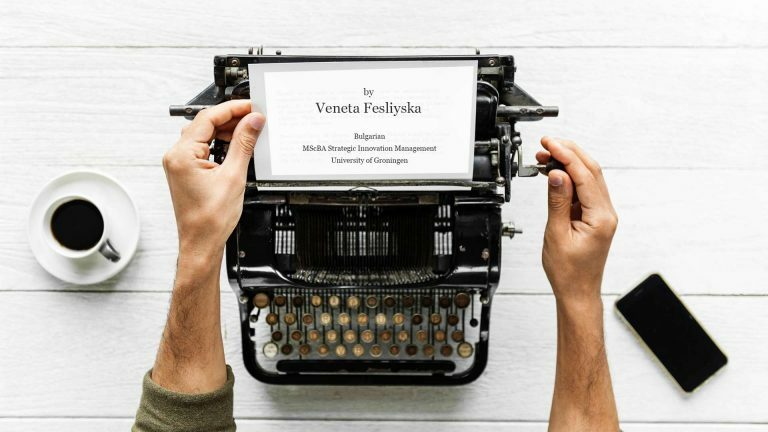 And here is my second tip- if your university, offers you housing, accept it even if you think it is not the best option. During the Christmas break I remembered that I had heard of an agency that provides housing to students in the Netherlands. So I wrote to SimpleStay to ask them whether they have any available rooms in the city. On the same day I received a reply with an offer for a room in the north part of the city and at a rather affordable price. Without any hesitation I accepted it. For those of you, who haven’t begun searching yet- the prices of rooms in Amsterdam vary from 500€ to 850€. A guy from SimpleStay came with me to the viewing of the new place and when I had to sign the contract. All the people, who work for SimpleStay, were very supportive and always ready to help. Therefore, I am really glad that I decided to contact them and used their service. Don’t get me wrong- it is still not the perfect place. My housemates are a little peculiar and with very specific requirements about certain things. So we are still trying to get along with each other. But that’s the point- it’s extremely difficult to find the ideal place in Amsterdam and you will always have to make compromises. This, however, is how you grow, how you learn to be independent and to cope with difficulties on your own. So don’t be afraid to come here-in the end it is going to be worth it. This, of course, was only my story and there are plenty of students, who have found a room in the city rather easily. So don’t let the shortage of housing in Amsterdam stop you from coming to study in one of the most beautiful European capitals. In addition, if you have any further questions, regarding studying and living in Amsterdam, you can always contact me or SimpleStay.